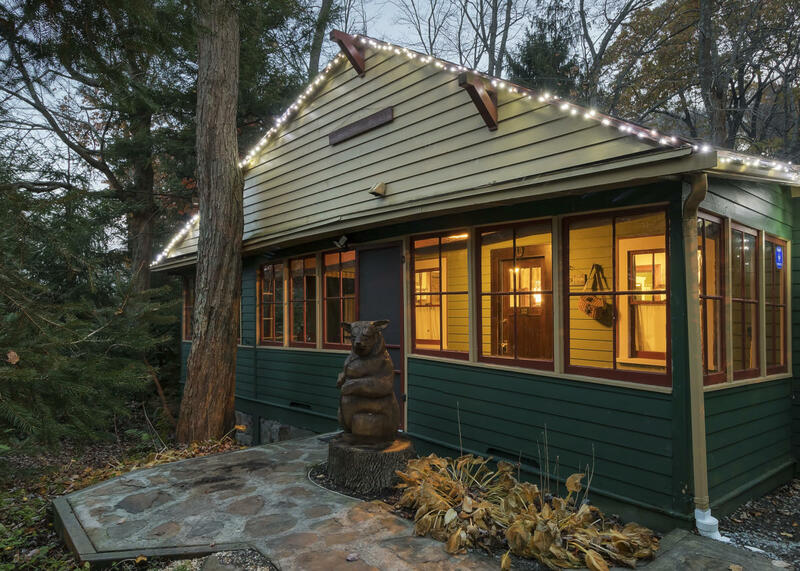 Nestled along a beautiful mountain stream and native mountain laurels, Sylvania Mountain Lodging provides authentically restored Craftsman-style cottages available for daily or weekly rentals. 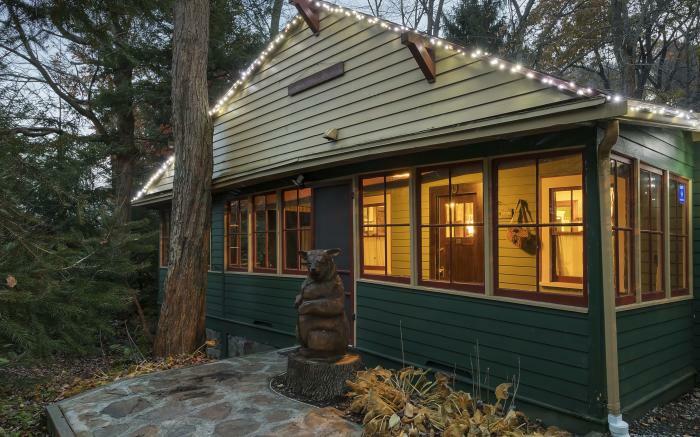 Just minutes from the ski lifts at Seven Springs and Hidden Valley resorts, or a short drive to Fallingwater, the lodge is heart of the Laurel Highlands. Walk to restaurant and State Parks!